If Elizabeth home care is what you’re after, then Regis Playford is just within 10 minutes drive. Situated in Adelaide’s northern suburbs amongst Edinburgh and Smithfield, it is a perfect, peaceful setting for you or your loved one to reside at. Elderly care in Edinburgh with Regis Playford offers comprehensive, innovative aged care services such as ageing-in-place, dementia care, respite and palliative care. 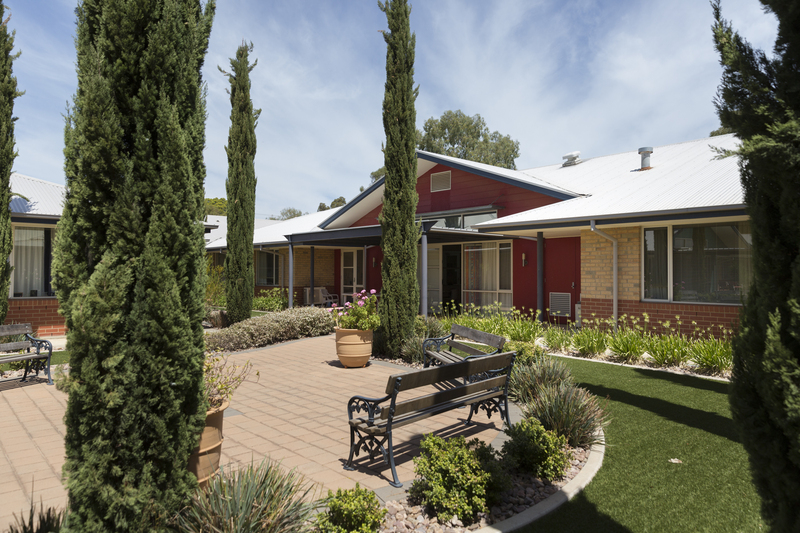 Our care is based around the individualised aged care lifestyle program we create for our residents. If home care in Edinburgh is more what you prefer, let us know and we can tailor our care accordingly. For anyone looking for a Smithfield senior center, or Smithfield assisted living; Regis will have everything you need under one roof. Our community is made up of like-minded residents, and we host social events in order for our residents to connect with each other. Book a tour, or visit our Playford facility at 1 Wilton Street, Davoren Park, South Australia 5113.